AlloDerm® is a tissue matrix product that becomes part of the body in the area where it’s inserted. It’s often used for scar repair, breast reconstruction, breast implant revision and other plastic surgery procedures that need supportive tissue. A major advantage of AlloDerm® is that it is totally soft and non-detectable. It can be used to plump nasolabial folds (lines between nose and lips), and a major application of this product is in lip augmentation. When AlloDerm® is used, the product is wet, trimmed to meet the patient’s needs and then, under local anesthesia, inserted via a tunnel beneath the skin that was created with specialized instrumentation. The AlloDerm® is placed underneath the skin and the two access sites are sutured. 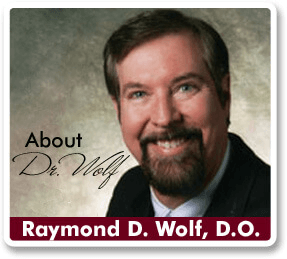 A consultation with Dayton cosmetic surgeon Dr. Raymond Wolf will determine if AlloDerm® is appropriate for your specific situation.